Both on 3 points after their first qualifying match Bulgaria and Croatia are the two teams looking to challenge the Italians for the first spot in their group. 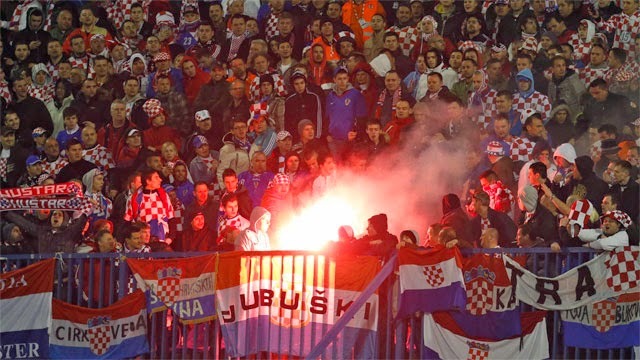 Croatia had an easy task in their first match, defeating Malta 2-0 in front of home supporters in Zagreb. 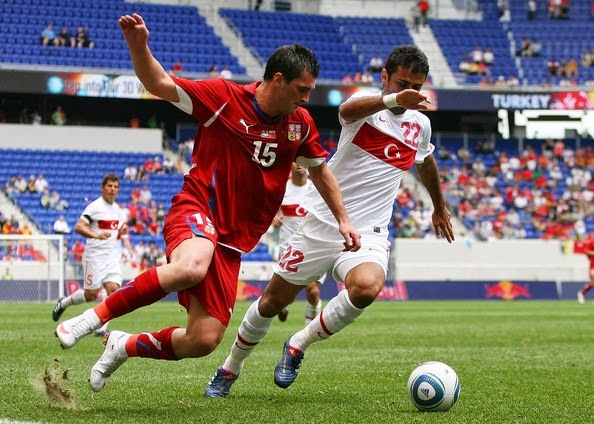 Although not terribly difficult, Bulgaria's task was a bit harder, one that they passed by defeating Azerbaijan by a final score of 2-1 in Baku. If either one of those teams is going to claim the second automatic spot in group H, meetings between the two will be crucial in order to do so. For France there are no qualifying matches because they are the hosts of the European championships in two years time. For Portugal on the other hand this may be a pretty welcome break from matches that matter after their shock 1-0 loss to heavy underdogs Albania in their Group I meeting on September 7th in Aveiro, Portugal. Newly appointed Portuguese boss Fernando Santos will look to rebuild a hurting side and perhaps an improving France squad is the perfect match up. The Turks and Czechs are on two different ends of the spectrum. While Czech Republic is still coming off a high of defeating the Dutch squad in their first qualifying match, the Turkish side is licking their wounds after a 3-0 trashing at the hands of unlikely winners Iceland. Putting previous results aside however, Turkey is an incredibly tough place for visiting teams and Fenerbahçe's Şükrü Saracoğlu Stadyumu venue will be no different for the Czechs who may find this fixture even more challenging than the one with the mighty Dutch. Aside from the qualifying implication there are a few side stories to follow in this match-up between these group D hopefuls. Firstly, both Germany and Poland are coming off of wins in their frist qualifying matches. World Cup champions Germany defeated Scotland 2-1 in Dortmund, while Poland traveled to Portugal to face new UEFA members Gibraltar and handed a 7-0 trashing to the "hosts" for their first official competitive match. There is also the fact that some of Poland's best players such as Robert Lewandowski play in the Bundesliga and will face many of their teammates or rivals who's playing styles they are aware of very well. With Ireland and Scotland also very much in the mix, this meeting may prove crucial when all is said and done. When Brazil and Argentina play against each other it doesn't matter if it's a World Cup final match-up or a friendly thousands of kilometers from either one of their home stadiums in China. 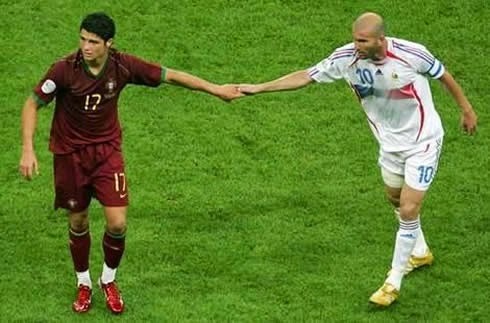 When these two meet on Saturday in Beijing the whole world will be watching to see who will come out on top between two nations that have been rivals for a good part of a century. 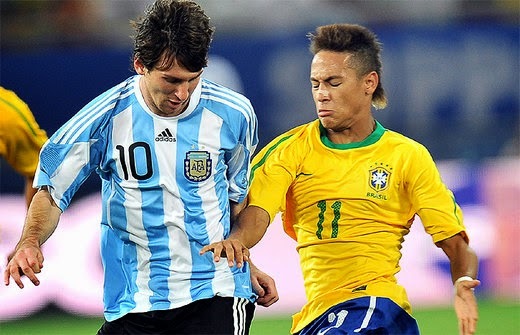 Neymar versus Messi of course will be the major discussion point and when these two nations meet each other the words "friendly match" mean very little.